I got the idea for the Peace Superheroes Series after completing my masters degree in Peace and Conflict Studies. Whenever I told people that I'd studied peace, I was met with one of two reactions, "Peace? I didn't know you could study that," or "I'm glad someone is studying that. We need more of it in the world." I quickly realized that while most people like the idea of peace, they don't know how to make it tangible i their daily lives. This is how a super peace project started. 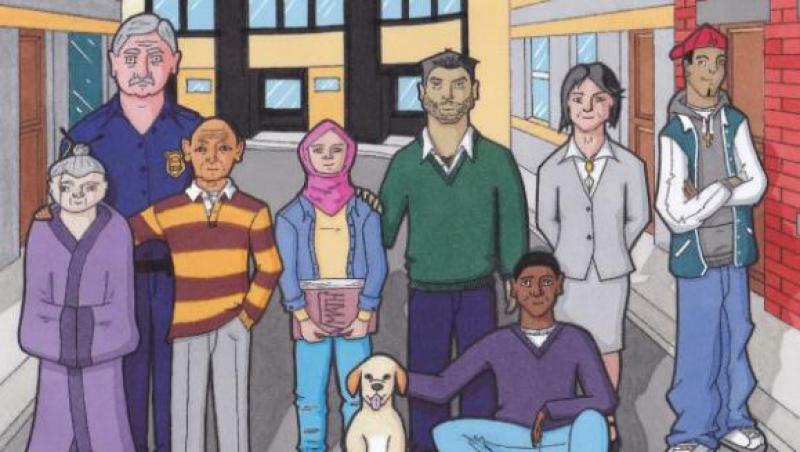 The Peace Superheroes project is a series featuring a dynamic and varied group of survivors of violence come together in an urban environment to form a team dedicated to transforming the frequent violence that surrounds them. Over the course of the season, they work through internal and external conflicts which help coalesce a tightly-knit and awe-inspiring group. Viewers will be entertained by richly imagined and unconventional characters responding to familiar yet dangerous situations of all magnitudes in surprising, creative and dramatic ways. 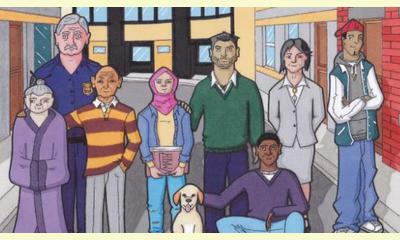 In a first phase, the Peace Superheroes will appear in comic book form on our website. But the vision is for it to evolve into a TV or web series. The website will have a fan section and a resource section. Through the fan section, viewers can receive updates about the production of new episodes. Have you ever wanted to be a peace hero? Have you dreamt of participating in something that really makes a difference? Then, join our team! As a Peace Hero, you will become part of the awesome Peace Superheroes community. We’ll ask you to help get the word out about the campaign, but we also want to empower you to be a Peace Hero in whatever way inspires you! Join here. You can support the project at http://peace-superheroes.com/donate/. This report was posted on November 7, 2013.